Hey guys. Naruto series has come to end a long time however, Kishimoto-sensei certainly left us a few questions…well more than just a few. 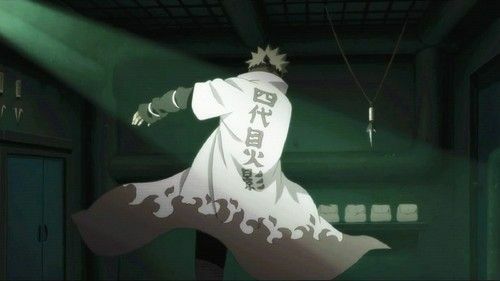 Towards the end of the series, we saw Naruto undergo a transformation. He was starting to look more and more like the Sage of the Six Paths. Not like physically but his aura and everything spiritual. Even the Tailed Beats admitted it. Kurama even momentarily thought that he was the Sage of Six Paths. It is kind of obvious by now that he is the real descendant of one of the two sons. Now, to be the the descendant of Sage of Six Paths, he would need to have some link within the family tree, which is the Senju tree. He is the reincarnation of Asura but that isn’t the enough proof. So, now let’s take a look at his lineage. 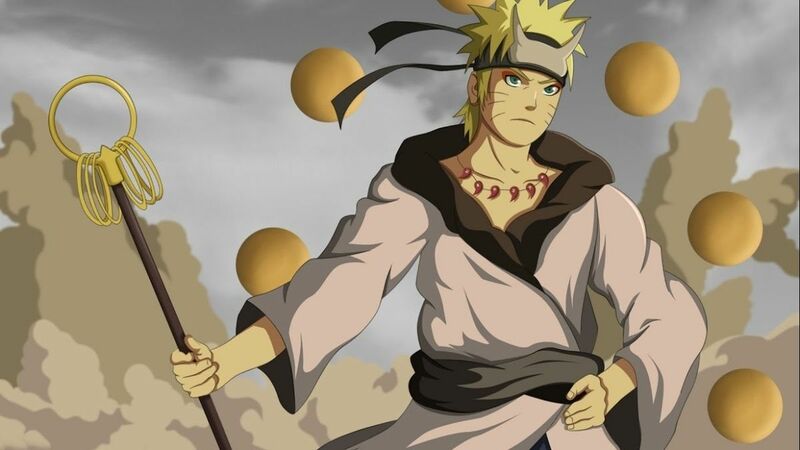 Naruto was born to Minato Namikaze and Kushina Uzumaki. We know that the Uzumaki are one of the most well known clans in the series. However, have you ever heard of the Namikazes? The answer is simple. No. They simply don’t exist. Naruto has to be a Senju on some side, and my bet is on Minato. So, that brings us to the theory which is, Minato is Tsunade and Dan’s son. First of all, let us go through the obvious evidence. Minato has yellow-ish hair, lighter than Tsunade’s, but she’s still the only person in the village with a similar hair color. Now, if you combine it with Dan’s white hair, wouldn’t make some kind of yellow-ish mix? Yes. Moving on to the second one, Tsunade’s brother, Nawaki. He looks exactly like Naruto, and Dan even mistook Naruto for Nawaki. Namikaze don’t exist, and we don’t know yet who Minato’s parents were, even though that would be kind of important by now. This brings us to the last and final proof. 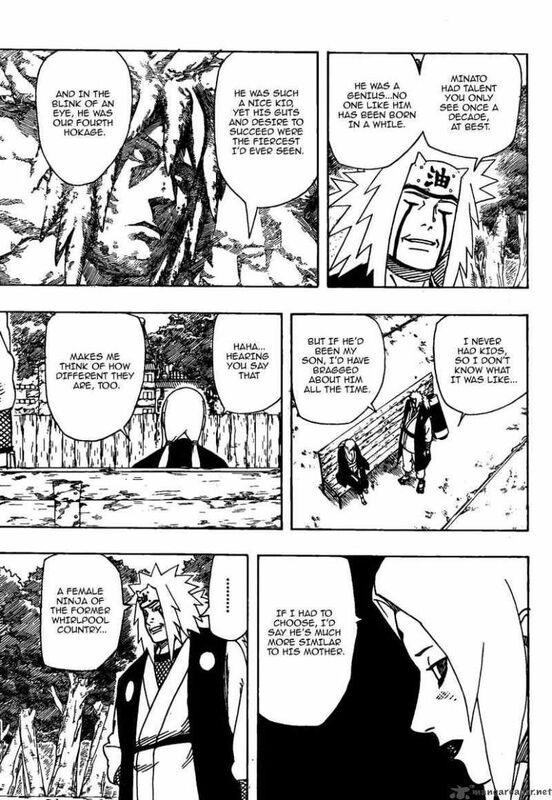 In the panel above you can that Jiraiya is talking to a sad Tsunade. She looks to be troubled and she looks that she is grieving for some reason by looking at Minato’s face. He tells her about how the 4th was courageous, and even says ”I never had kids, so I don’t know what it was like”. 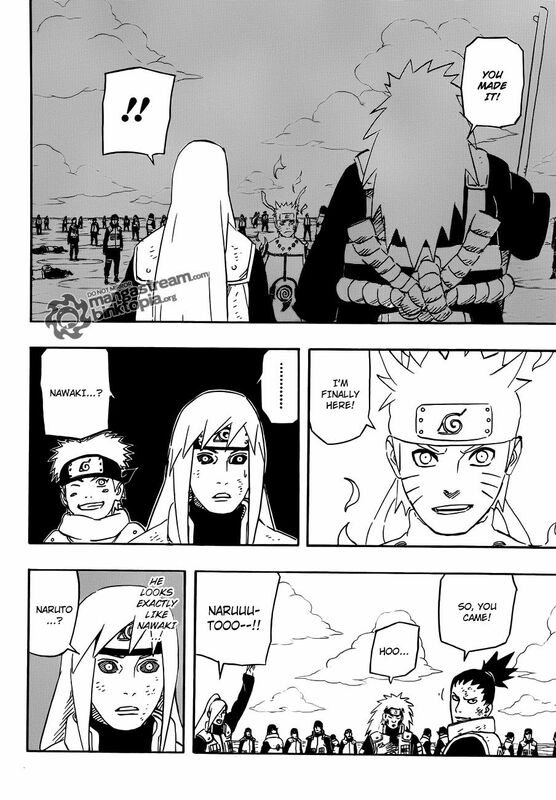 This is the final proof which proves that Minato was a Senju. This is not my theory, all the credit goes to the owner. Hey guys. Itachi’s illness is one of the biggest mysteries of the Naruto series. Many theories have been put forward throughout the years that tackle this specific question. However, we may finally have an answer to this question. Let me warn you that this theory is the result of a lit of hard work so please read it till the end. Itachi Uchiha was suffering from microscopic polyangiitis. MPA is a rare form of systemic vasculitis. It is an auto-immune disorder, characterized by antineutrophil cytoplasmic antibodies attacking the small vessels, causing them to bleed as they become damaged and inflamed. It can have far-reaching consequences throughout different organ systems. When it is compared to Itachi’s mysterious sickness, you will find that it is actually quite amazing that how it adds up. 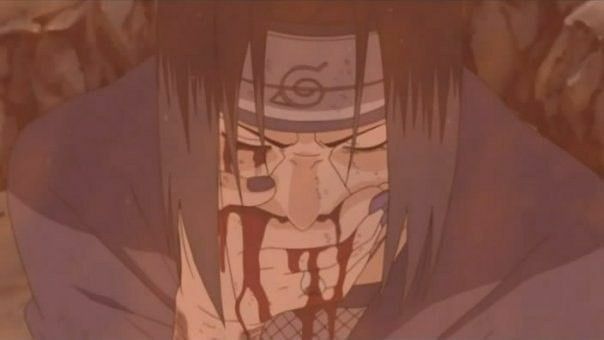 The most visible symptom of Itachi’s illness is hemoptysis. The hemoptysis is, more likely than not, a result of diffuse alveolar hemorrhage. This is a classic symptom of MPA when it presents with pulmonary manifestations. There is also shortness of breath, and coughing. Unlike many other forms of vasculitis, such as wegener granulomatosis for example, the upper respiratory tract is usually spared. All the damage is deeper in the lungs. Itachi’s case is consistent with this. 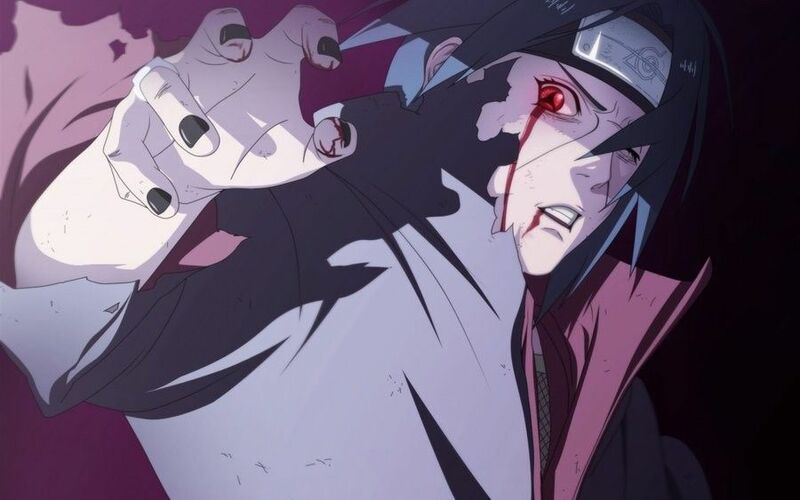 Head back to Itachi’s fight against Sasuke when Itachi was grabbing his shirt and he appeared to be in excruciating pain. In this disease, chest pain and symptoms of cardiac failure are not uncommon. 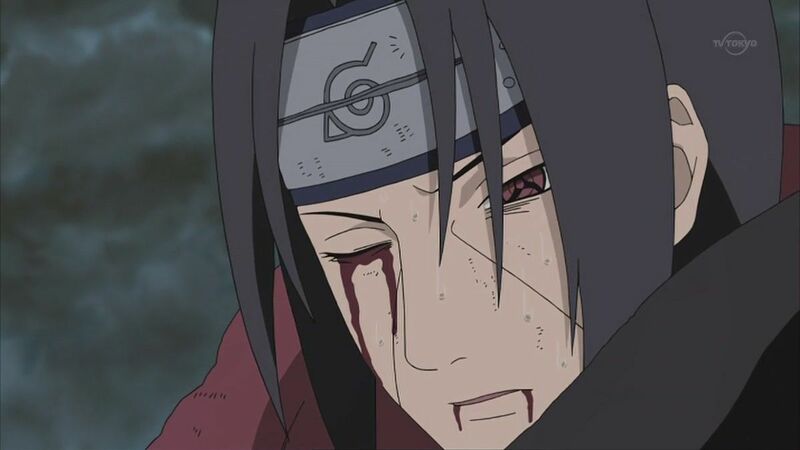 We know that before his death Itachi was nearly blind. This is related to Itachi over using the Mangekyou Sharingan.